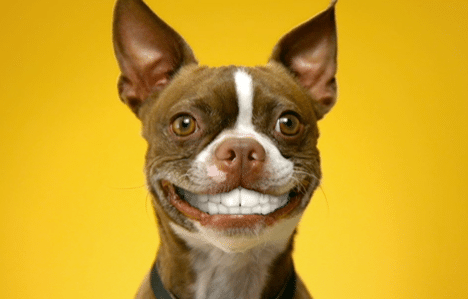 When your feline friend or canine companion has red gums, yellow teeth, and stinky breath, it could be a sign of serious oral disease that could, if left untreated, lead to devastating effects on your pet’s quality of life. The weather this time of year can be rough for many of us. Dealing with the cold winter elements and what it does to our skin, can be challenging. Imagine walking in the snow and ice in bare feet!